I love grinding my own flour and making bread from scratch. I also like to share my favorite recipes that I've perfected over the years. Do you love the smell of fresh bread as it bakes in the oven on a chilly winter afternoon or even on a hot summer day? 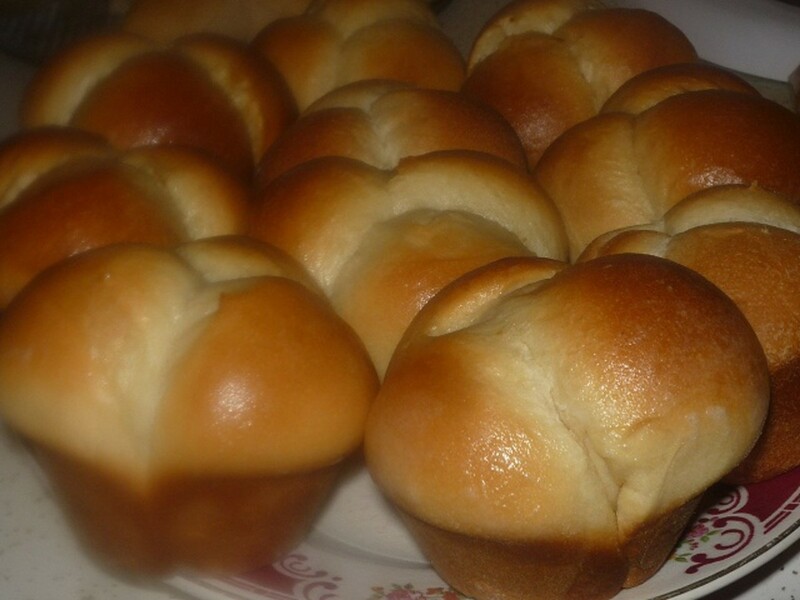 Does just thinking about homemade bread make your mouth water? Mine does. I want to share my new favorite bread recipe with my fellow bread-lovers. And honestly, who isn't a bread-lover? Even though diets say we shouldn't enjoy bread and carbs, whole wheat spelt bread is high in fiber and nutrients and wonderfully healthy. If you know anything about spelt, you know it is easier for your body to digest—it is more water soluble and jam-packed full of goodness. How could you not enjoy something so good for you? I always use a Bosch Universal (or Universal Plus) mixer with their patented dough hook attachment. These mixers easily handle large batches of dough that bog down other machines. Add water, oil, honey, salt, and six cups of flour to your mixer. Mix on speed one until smooth. The mixture will be runny. Add the yeast. I like to sprinkle it in as it mixes. Start adding the remaining flour one cup at a time. I usually add about three cups of flour, then increase to speed two. Continue adding flour one cup at a time until the dough starts to clean the edges of the bowl. As the dough becomes more consistent, increase to speed three. Gradually add smaller amounts of flour until the bowl is thoroughly cleaned by the dough. Set a timer for five minutes. Spelt has fragile gluten, so you do not want to overwork the dough. Kneading in the mixer for five minutes is long enough. Halfway through, turn off the mixer. Tap the bread to test for stickiness. If dough doesn't stick to your fingers, and has a sort of smooth shine to it, it is ready. If your fingers do have dough stuck to them, you will need to add small amounts of flour (1/4 cup at a time) until it passes the sticky test. Finish mixing for the remaining time. 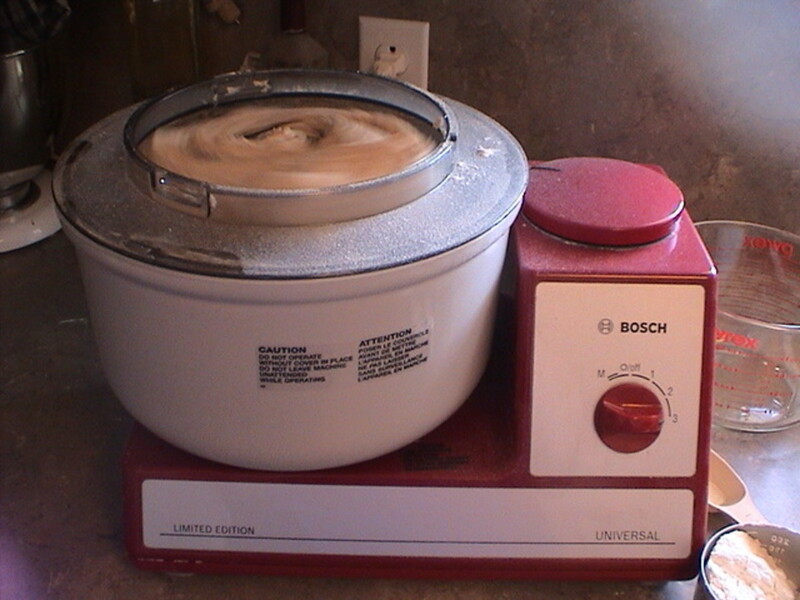 When your timer rings, your bread dough is finished kneading. Spray your countertop with vegetable or canola oil, or your favorite non-stick cooking spray. You can also spray your hands while you are at it. Dump the dough from the Bosch bowl onto the counter. Separate the dough into five to six equal parts using a sharp knife. Generously spray the bread pans and place a loaf of dough inside each one. 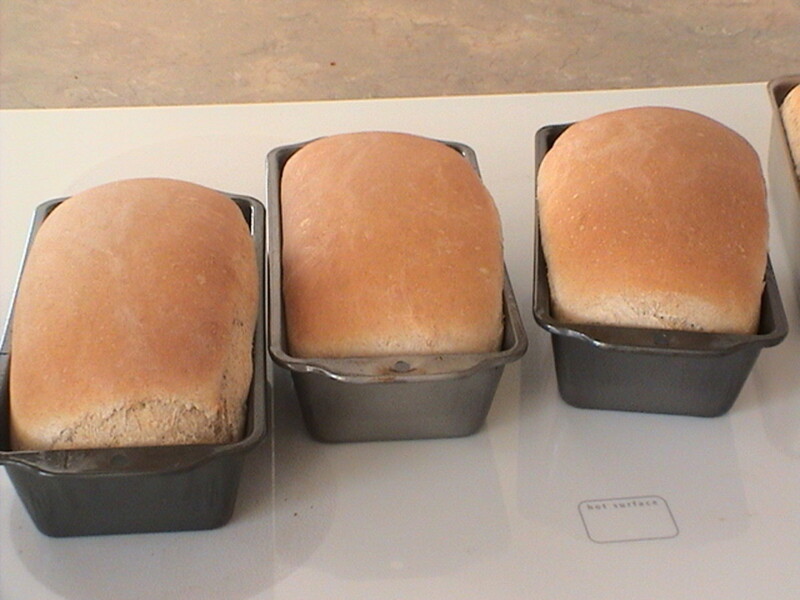 Uncover and bake your bread at 350º for 30 minutes, or until golden brown on top. I must admit. I don't always follow the recipe exactly as prescribed above. Here are some of the variations I like to use. I have roughly 200 pounds of hard red wheat in my downstairs emergency food storage. Since it needs to be rotated, I usually grind my own and mix my flours. 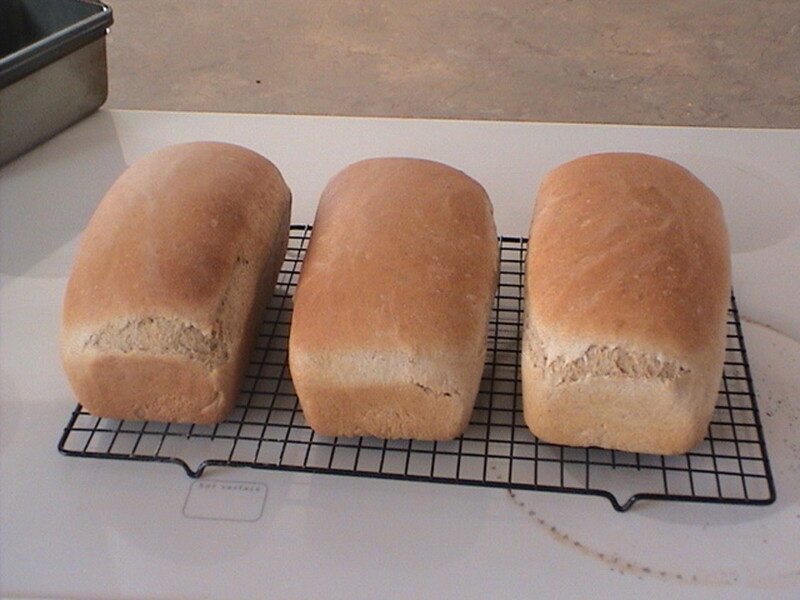 I use about four cups of hard red wheat, four cups of spelt flour, and four cups of white bread flour. Sometimes I only mix two of the three options, it just depends on what I need to use up in my storage. Please note, any variation of this bread is yummy. Sometimes I use only whole wheat flour, and it still turns out great. 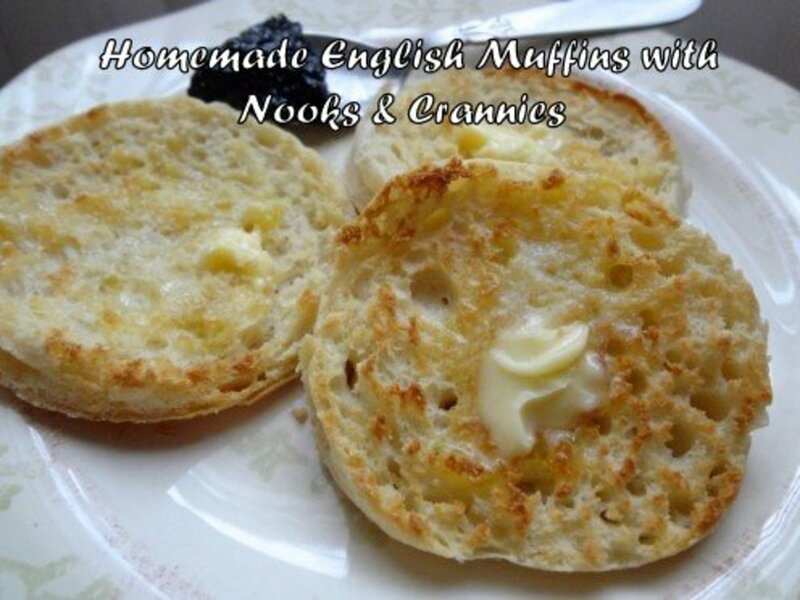 A friend of mine uses this recipe, but she uses hard white wheat that she grinds into flour. She adds two tablespoons of dough enhancer. 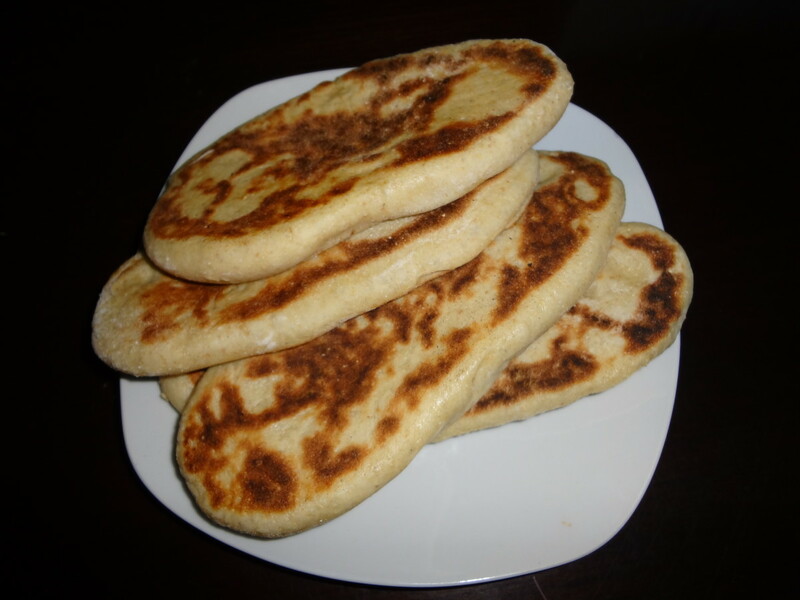 You can use practically any kind of wheat with this recipe and it will turn out amazing. Spelt does have a tendency to be a little heavier when used alone, so the dough enhancer helps to get a better rise. 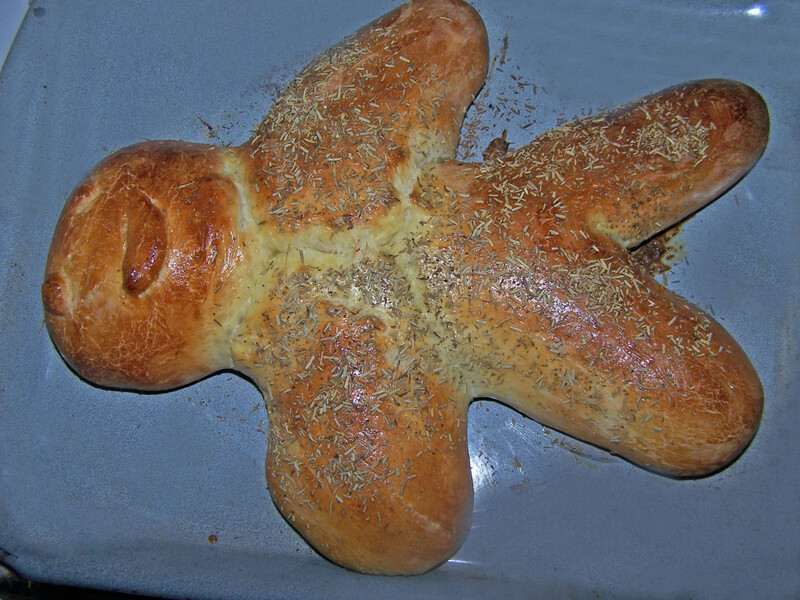 I have used this spelt bread dough recipe to make pizza dough, cinnamon rolls, and dinner rolls. I'm sure it could be used for other things as well. It's not too sweet, and it's healthy! Used this recipe today for the first time and the bread is amazing! Thank you for sharing! Do you not need Vital Wheat Gluten for your recipes? I have been making homemade bread for years now and if I don't add wheat gluten to my recipes then my loaves fall apart. 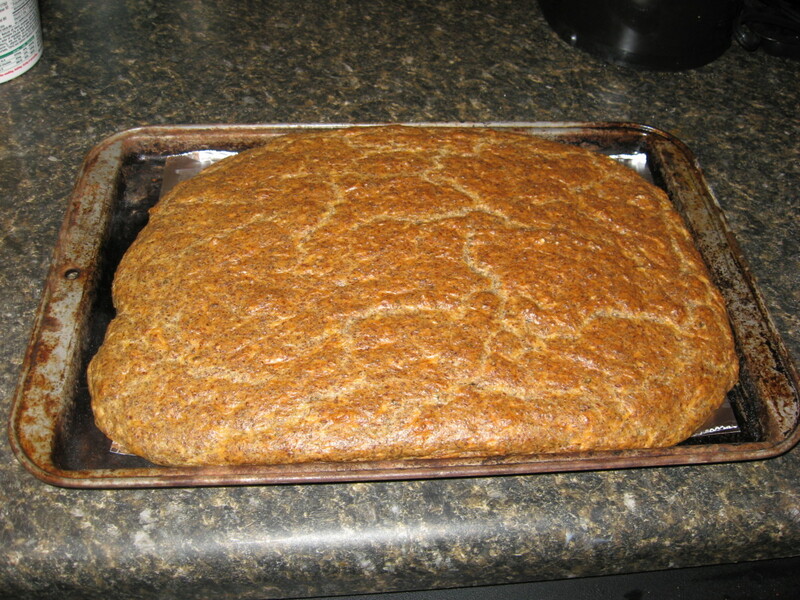 I made half the recipe last night, and it turned out to be the best, lightest, fluffiest, Spelt bread I have ever made. I will say though, it took 9 cups of flour. I used all spelt and no white. For the oil, I used grapeseed. My next batch I will try coconut oil. I was surprised that it took 9 cups of flour since the recipe says 12, but it worked perfectly! I kept adding until it was not sticky. Once the ingredients were added, I mixed it on 3 in the Bosch for 4 minutes. I also used three 9x5 pans. They rose to the top and the baking got them slightly taller than the pan, but next time I will try 8x4 pans. I have to say I LOVE the fact that it only rises once. That saves a lot of time. The dough was the smoothest and most perfect looking loaves I have ever made with spelt, and they are not crumbly! Thanks so much for this recipe!! What size of loaf pan are you using? Wow, your loaves look great ! I wanted to make one loaf. Would i just be dividing all ingredients by 4? What about the yeast and salt? I am definitely planning to try your recipe and tips as soon as you get back to me ! Cheers :-) Does white spelt allow rise to be a little bigger, or is this not true? I read somewhere online that whole wheat spelt gives a better rise as it has a very slight amount of more gluten. You know, I have yet to find a spelt recipe that doesn't turn out like batter instead of dough. I halved yours (easy to do) and ground up 1 1/2 lb of spelt grain. Gave me 6 2/3C flour. After adding the spelt flour, I still had to add another 1 1/2C white flour (as no more spelt was ground at that point) and it STILL came out like batter, albeit a very glutinous batter. I ended up using a ladle and spatula to get it into the pans. Not overly humid today (leastways, not enough to affect this mix). Unless you might have an idea, I'm moving on. I used this recipe and it was the best spelt bread ever but I don't have the fancy machine so I did by hand and the results were awsome. I used 100% ground whole grain spelt and didn't use fast rising yeast and it still worked great. Thanks for the recipe. In large bowl, combine 2 cups whole spelt flour with the rest of the dry and liquid ingredients. Scrape down sides, cover, and let rest in warm area (oven with light on is ideal) for an hour or two. This is the sponge, and it will be very bubbly and stringy looking. In stand mixer bowl, place the sponge, along with remaining flour. Use dough hook. Set kitchen timer for 4 minutes. To check if dough has enough flour, test with your finger. It should be shiny, smooth, very slightly tacky, but should not stick to your finger (as described in article above). if it is sticky, add a Tbsp of flour at a time, and recheck after each addition. (if dough is too sticky, it will collapse in the center while baking). Place finished dough into bread maker pan and smooth top. I have a Zoji, and here are the settings i used: preheat 10 min; knead OFF; 1st rise OFF; 2nd rise 30 min; 3rd rise 20 min; bake 65 min; cool down OFF; keep warm OFF. Invert onto rack, turn right side up, and cool. Has anyone made this recipe with all spelt? Do you need to let the dough be a little more sticky than when you subsitute white or other flours? Just wondering if there is any trick to making it rise a bit better. It tastes great, but isn't rising very well....I used Red Star active dry yeast, is that the difference? Also where do you get SAF yeast? May I ask what type of emergency you are anticipating that would cause you to store that much food? I just love your passion about bread, 200 pounds in emergency reserve hehe. I am making bread myself for about 5 years now and each time I make another bread depending of my mood. Yesterday I made my first spelt bread and it is veery simple and healthy since I am not using yeast. 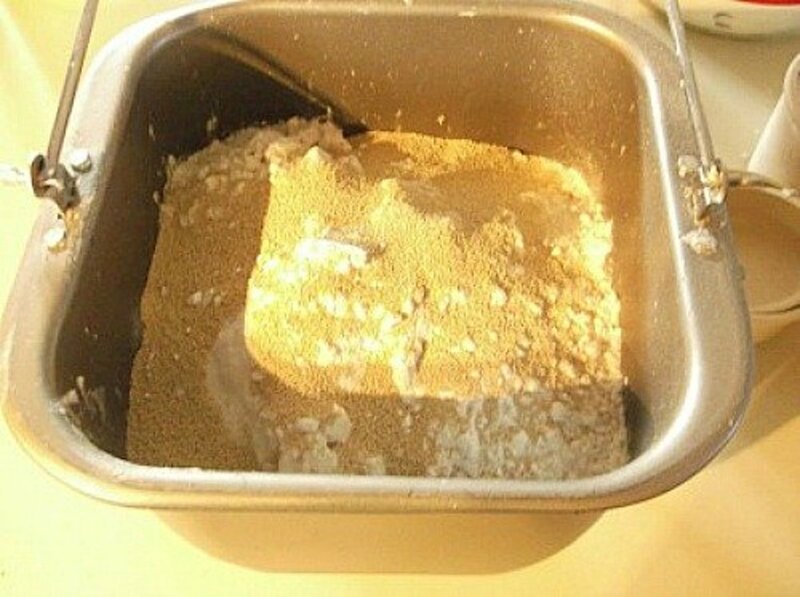 800g of spelt flour, 400g of rye flour, 1 spoon of your favourite oil, 4 cups of warm water, 1 spoon of Xantham gum to remain compact. I mix it by my hand and I add flour until it does not stick on my hands. I know this is not the best way but ir reminds me of my grandmom. Oven is preheated to 350 and should be baked for about 65-70 minutes. I don't have a bread mixer. 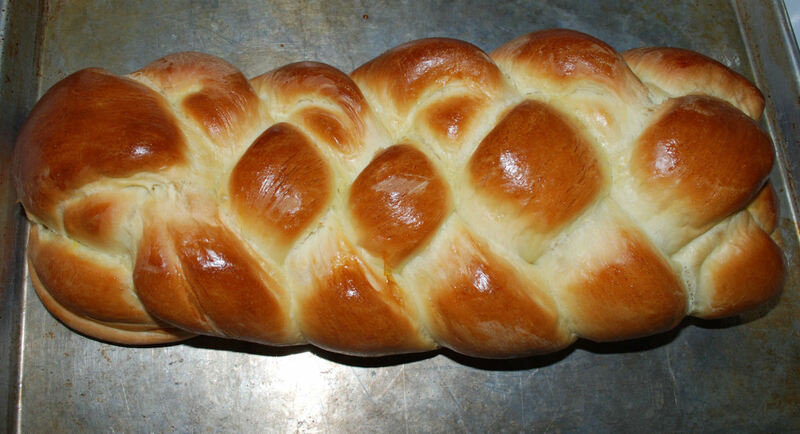 If I knead this by hand, how long do you think I should knead it? Also, how long do you bake rolls? I am wanting to mix it tonight & bake tomorrow, do you have any suggestions about how I can do that, like putting in the fridge or shaping & putting in the freezer? I've been grinding my own spelt for a couple of years now and absolutely love it! My bread however looks nothing like yours. It's very dense and falls apart easily but I rather like it that way. I make bread sticks among other things. I will try your recipe tonoght! I love trying new things. Peace. if you're against this sort of thing. Peace. Why, thank you. I appreciate the comments and feedback. We just made this recipe today. It's wonderful! Thank you so much for posting it. This bread is awesome.... excellent. Good luck with the bread thing. maybe there will be a cool day this summer - rainy or whatever, and you could get some baking in? I love the commnets! Spelt is a great alternative for those who have food allergies. It tastes great and its good for you. Thanks for the recipe. Thumps up to you..
As an advocate of healthy living, I love spelt! I'm anxious to try your recipe. Thanks for the hub.